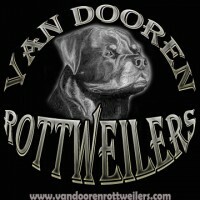 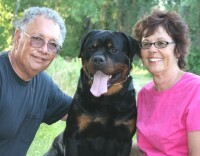 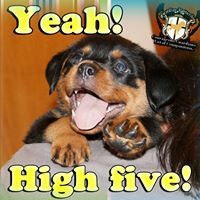 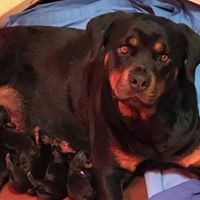 We are a small code of ethics Rottweiler breeder located in the heart of Southern California . 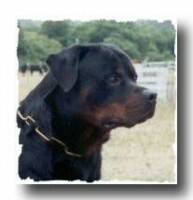 Since 1993 I have loved and owned this wonderful breed as family pets. 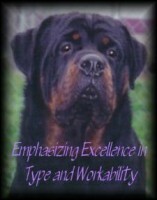 In 2008 Andjela and I wanted to do something more with this breed and wanted to purchase a couple excellent quality puppies. 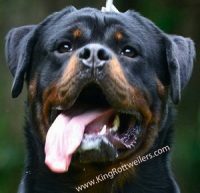 We contacted a couple local breeders but were not so happy with what we seen. 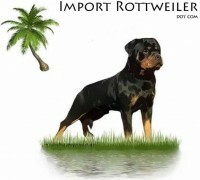 Its than we started to look in Germany and through out Europe for a better quality Rottweiler. 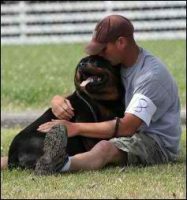 We just simply wanted the best and did not want to settle for anything less.